Hotel Panorama – welcome to our hotel in Trentino – the green heart of the Dolomites! 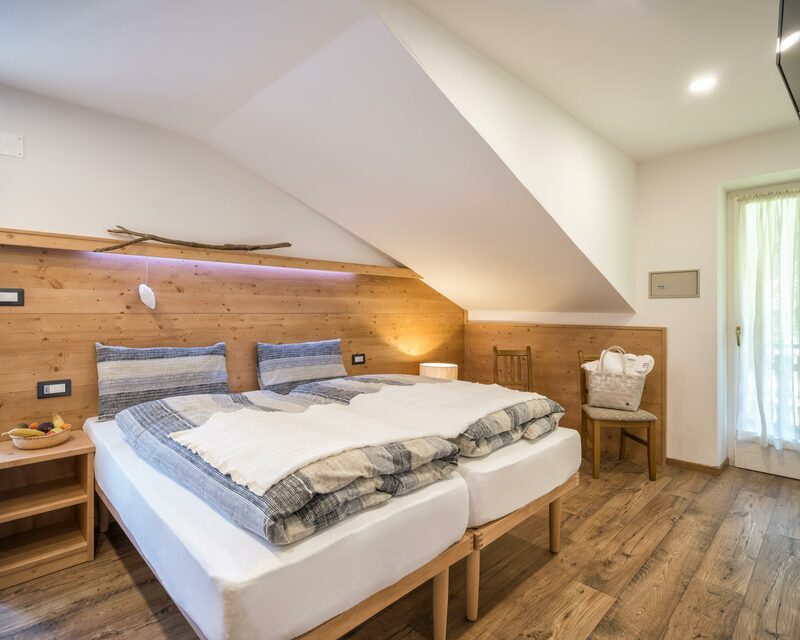 Are you looking for a hotel capable of offering you hospitality, sports, and relaxation for a vacation in Trentino that you have been dreaming of for a lifetime? Then you are in the right place! Here, at Hotel Panorama, we have been working for years to offer you all this. 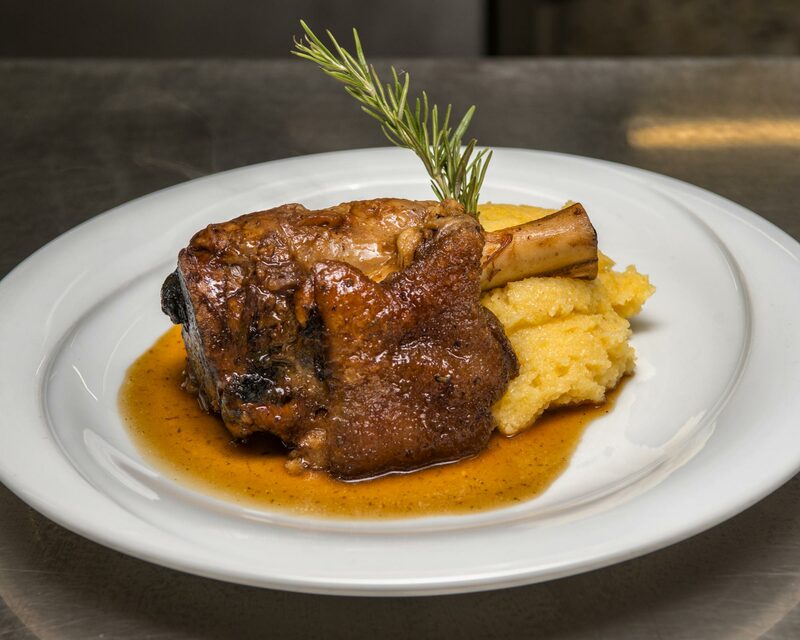 We – the Bozzetta family – have put all our passion in making our hotel cozy and hospitable. In our rooms, you can feel the home atmosphere and, given that for us, home rhymes with sports, get ready for a vacation where boredom is banished. Skiing and cycling are two of our strongest passions, and we do our best to share them with our guests. 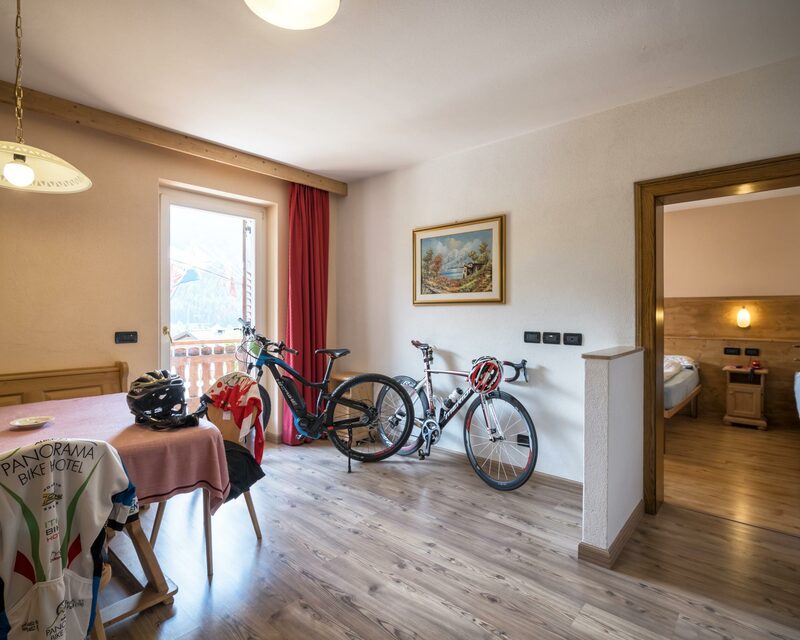 In the hotel, you will not only find all the information useful to live your adventure vacation in the Fiemme Valley to the full, but you will also find a staff always ready to help you. The ideal position of the hotel, in fact, allows for exploring the valley. And which means is better than a bike? 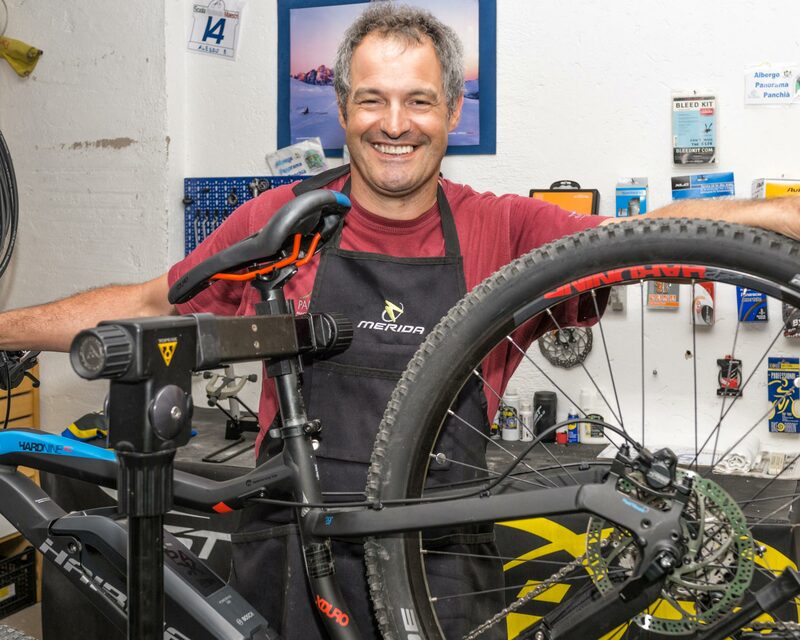 Whether it is a racing bike or an MTB, from the hotel, you will be able to plan trips and excursions to the most charming places of the area. And upon your return, you will be welcomed by an embrace of pure relaxation, in the saunas of the spa and among the tables of the restaurant. 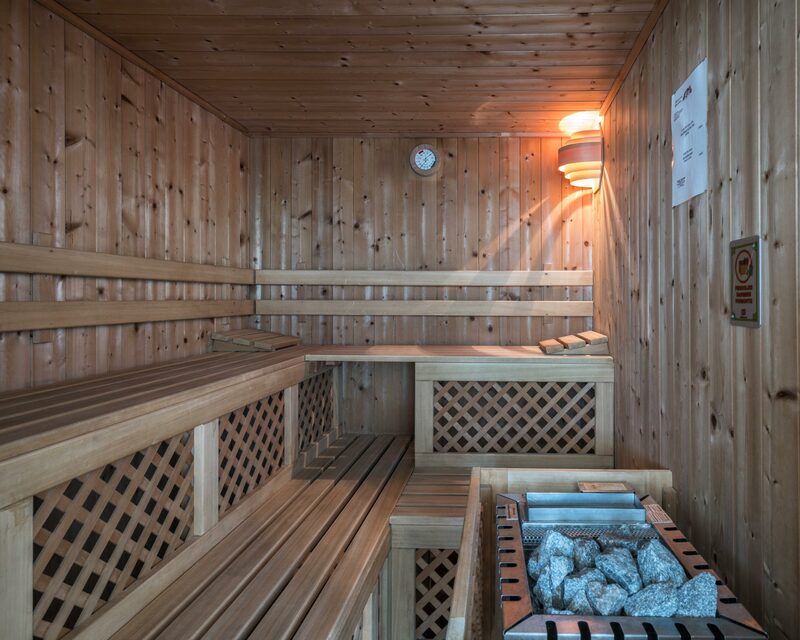 Do not waste any more time – choose Hotel Panorama now, for your vacation in Val di Fiemme.